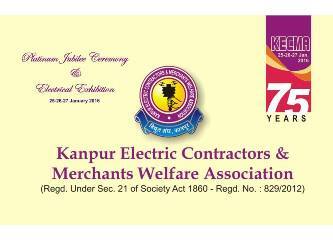 Kanpur Electric Contractors & Merchants Welfare Association (KECMA) is celebrating Platinum Jubilee & Exhibition under kind guidance and aegis of Honourable Shri. 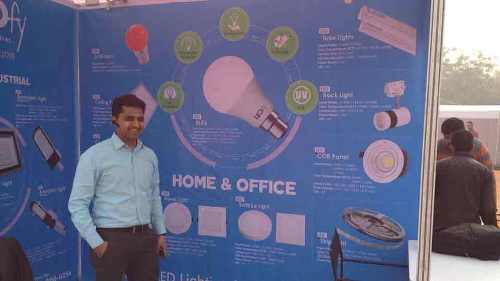 K K Mehrotra Ji, Founder of the Association. 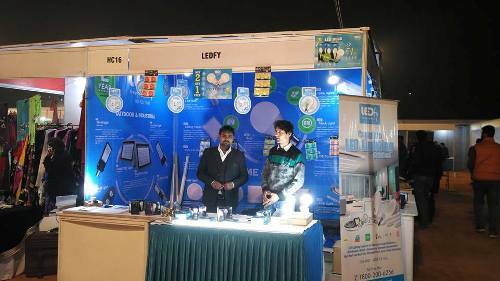 KECMA Platinum Jubilee Expo will be grace by Mr. Ram Naik Ji, Honourable Governor of U P Govt. 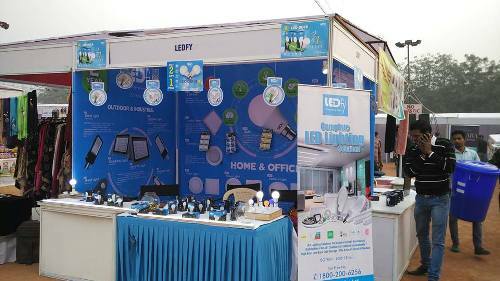 as Chief Guest LEDfy will be displaying Complete Range of LED Lighting Solutions - Visit Stall No. 11. 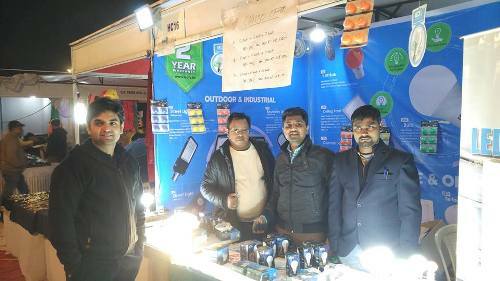 23 to 27 December 2015 The event witness a wonderful spirit of Christmas - the joyful feeling of sharing, giving were share!!! 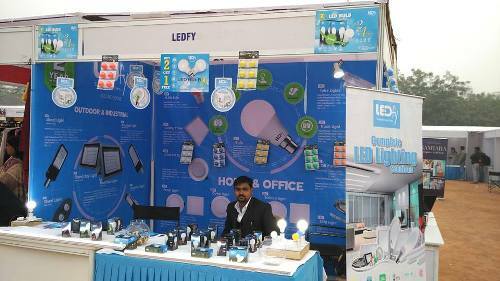 We at LEDfy - A complete LED Lighting Solutions, believe in Green Lighting with 80% Energy Saving along with NO harmful side effects. Thank You all for such a Wonderful Response!! !